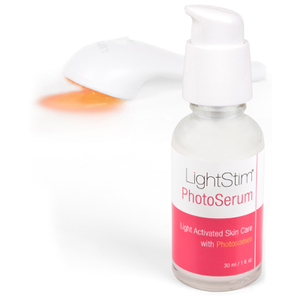 Tackle breakouts both present and future with the LightStim for Acne Skin Attention Kit. The LED light device is designed to treat mild to moderate acne using a pain free method that is suitable for both adults and teenagers of all skin types. 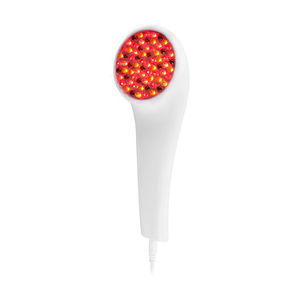 Recommended by Dermatologists and Estheticians, the acne fighting tool utilises LightStim MultiWave® Patented Technology to emit multiple colors of light. The varying colored wavelengths work harmoniously to deliver nourishment to skin, resulting in a visibly radiant and youthful appearance. Existing blemishes are encouraged to heal and become visibly calmer, whilst the possibility of future breakouts is minimised. Maintenance free, the device doesn’t require cartridge, LED or battery replacements due to the accompanying power adaptor, making this method of acne control the most effective and affordable in order to achieve visibly clearer and healthier skin. LightStim offer a free App, available for Apple and Android devices, offering customised treatment times, product tips and guides, customer support and more. 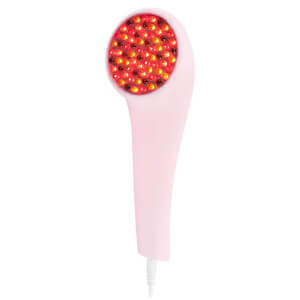 This device really helps me control my pimples. so good，it encouraged to heal and become visibly calmer, whilst the possibility of future breakouts is minimised.